PS – I have a cold in these videos, so thanks in advance for bearing with me. LOL. When I’m finding Pinterest content for my profile, it helps to focus on one Pinterest board at a time. Take a look at this short video where I show how I batch pins and save a ton of time. I believe there’s some strategy behind this one as well as some trial/error to see what works best with your followers, but this is what works for me! Check out the video below and see some written instructions underneath. For any new blog post or page I want to promote, I make at least 4 pins for it. I learned from Kimi Kinsey how to make multiple pin images quickly. 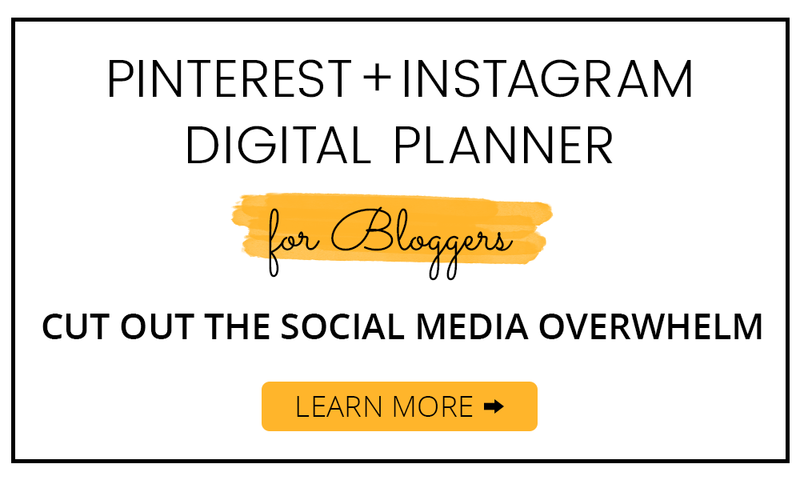 Then, I use a separate content calendar to decide when to start publishing those new pins (I highly recommend using my social media planner!). I don’t want to schedule all the pins on the same day or Pinterest might think that’s spammy. I also don’t want to end up accidentally publishing 5 new pins on a random day in the future – I want everything evenly spaced out! So, I upload the new pins to Tailwind, add a description, change the URL, and adjust the interval. I space the new pins to publish at least 1 day apart, but usually up to 3 days. I look at my content calendar and see which new pins are scheduled for which days and find spaces for the new pins. I try to have at least one new pin per day publish on Pinterest. Tribes can be great for getting your pins in front of more eyes. With all these new pins, I don’t want to spam my tribes with 4 new pins leading to the same post. Plus, some tribes only let you share 1-2 pins per day. So, now that I have my content mapped out on the content calendar, I add the pin to my tribes the day it publishes! See a tutorial at the end of the last video. Easy peasy. I am SO thankful for Tailwind’s new Smartloop feature! I have a lot of evergreen content that I want to continue getting traction on Pinterest and Smartloop lets me just set it and forget it! First, I separated my content into categories. Bathroom pins, decor pins, kitchen pins, and a couple of seasonal categories. I added my pins, updated the descriptions, and set them to pin a few times a week. Boom, done! To add, I decided to pay for a “PowerUp” for my Smartloop. When you sign up for Tailwind Plus, you get 250 scheduled Smartloop pins. I easily blew through that, so I’m paying about $5/month ($60/year) to have 1000 Smartloop pins. I think it’s worth it considering 95% of my traffic comes from Tailwind and Smartloop saves me SO much time! 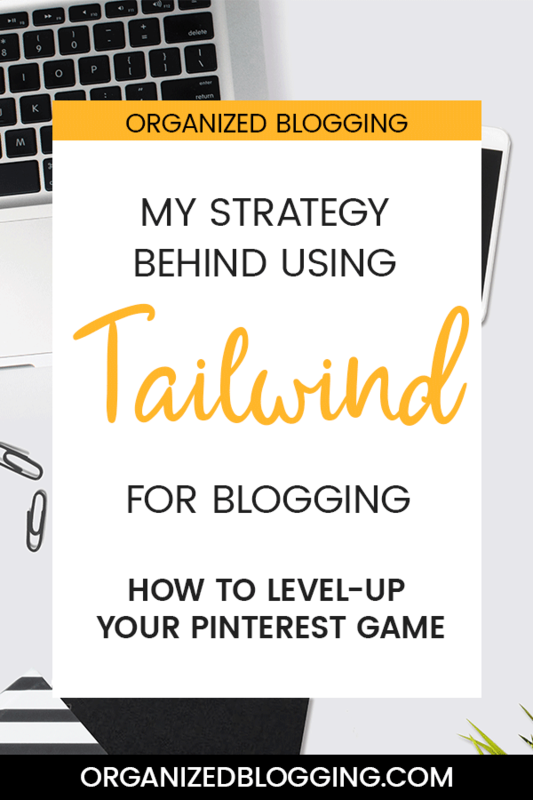 I hope these Tailwind strategies gave you some inspiration to take your Tailwind + Pinterest game to the next level! 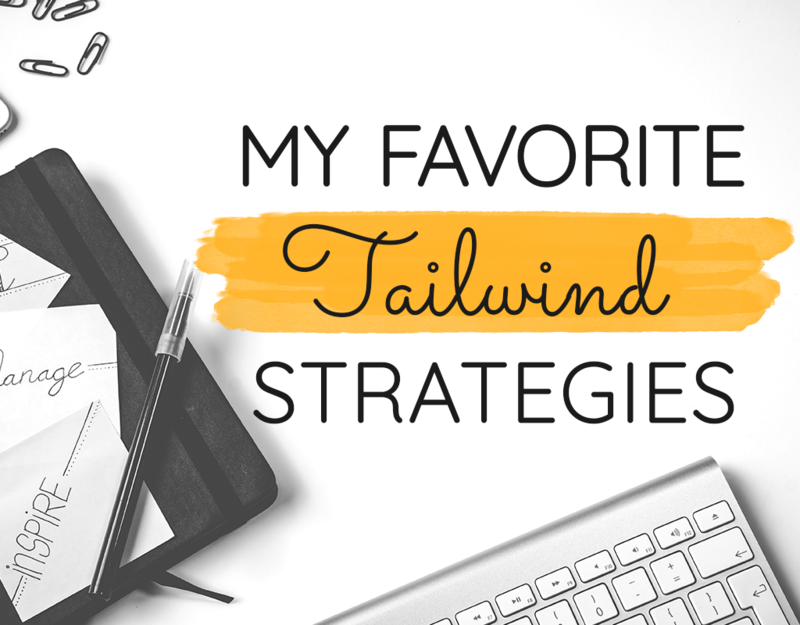 If there are any Tailwind strategies you use on the regular, I’d love to hear about it. Drop a comment below and pin this for later! Hi Hayley! This is INCREDIBLY helpful, thank you! I’ve been trying to get my head around Tailwind, but watching all the official tutorials wasn’t really helpful. Watching someone actually using it and implementing strategies is so helpful. Thanks again!